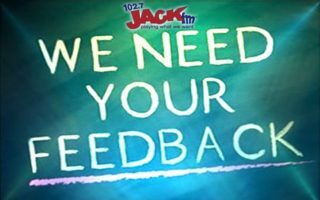 Jack is an Adult Hits station playing 70’s, 80’s and 90’s hits including; Rock, Pop, New Wave/Alternative and Dance/R&B. It is geared towards 25-54 men and women, with a hyperfocus on 30 to 50 year olds. Jack also features hits that you can’t hear anywhere else on the radio in San Antonio. Jack is also SA’s home for Dallas Cowboys football!